Come spoil yourselves! 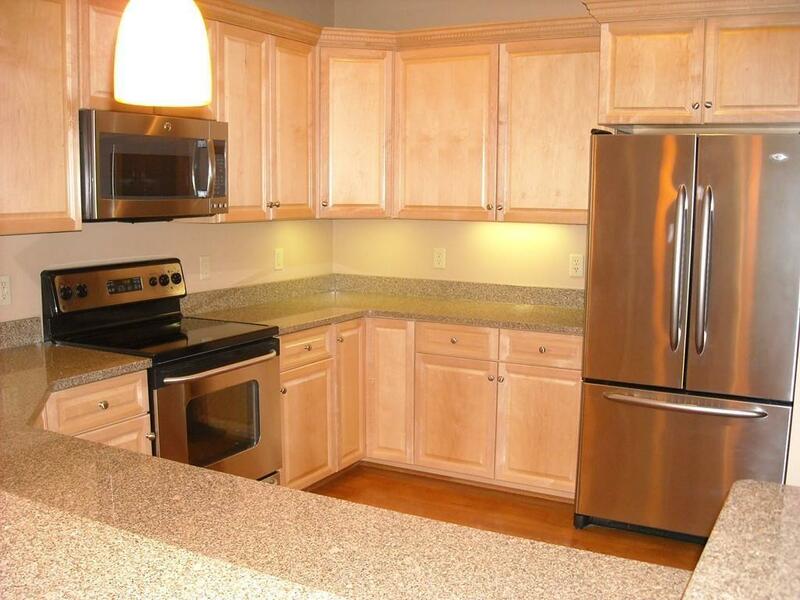 Make this sunny immaculate 2-bedroom 2-bath rental condo your own. Fall in love with the 9 ceilings, open concept kitchen/dining/living area with fireplace, breakfast bar, recessed lighting, outdoor balcony and in unit laundry. 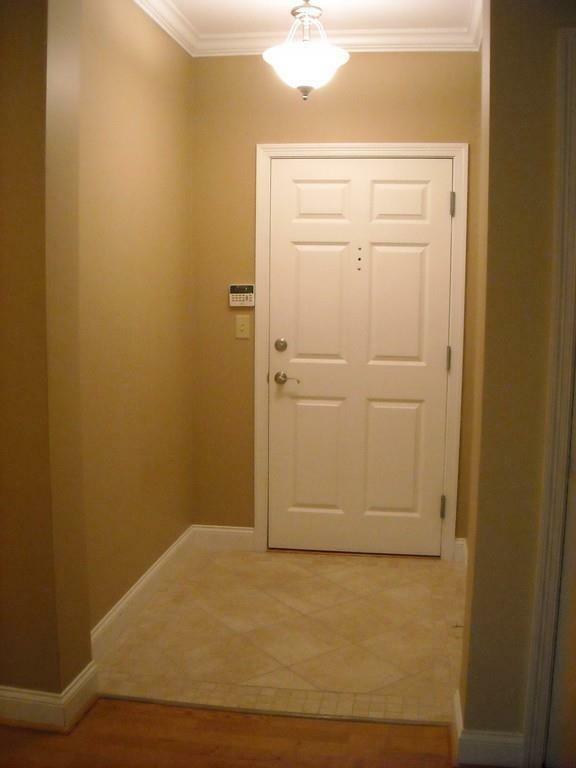 Also there is one outside deeded parking space,a garage with room for storage and secure basement storage cage. 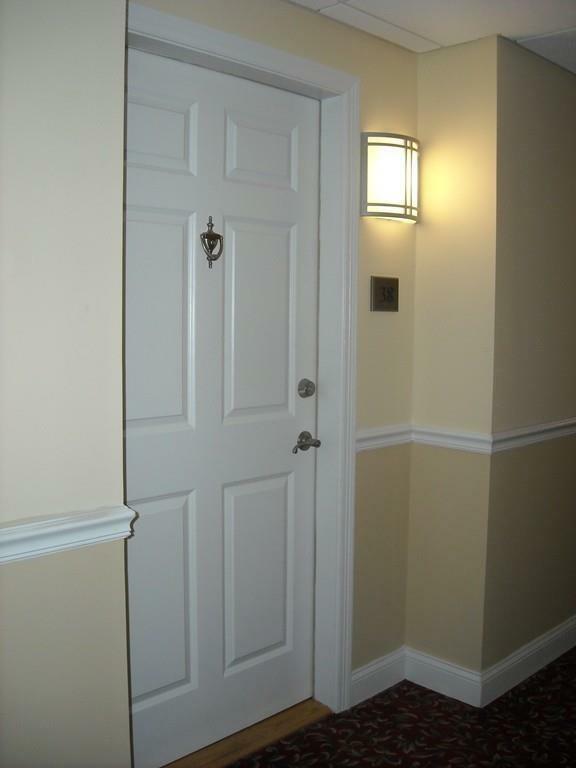 Included in your lease is the use of the clubhouse, exercise room, billiards room, and movie theater. Gas grills and tables are available on Clubhouse patio. Privately set back off Salem St yet it has easy Rt 95 and Rt 93 access. Can you believe how fabulous this is? Listing courtesy of Judith Ober of Berkshire Hathaway Homeservices N.E. Prime Properties. Disclosures Credit Report & References Required No Smoking Anywhere On Property. Firm: No Pets. 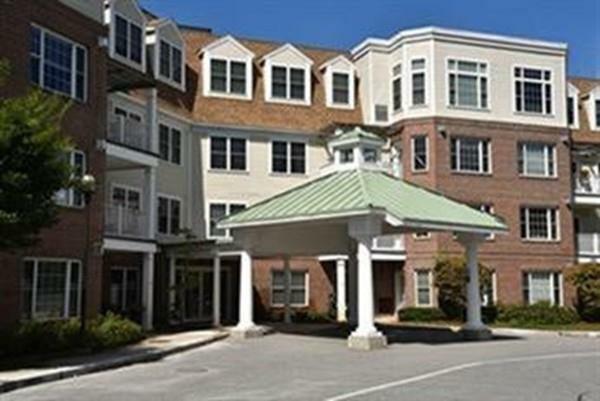 Deeded Pkg Space #18 Garage # 34 Tenant Pays For Heat Electric And internet/cable. Tenant To Pay A $200 Move in And Move Out Fee. Tenant To Pay Fee To Their Agent. Listing provided courtesy of Judith Ober of Berkshire Hathaway Homeservices N.E. Prime Properties.